Since 2006, the federal solar investment tax credit (ITC) has been a major boon for the solar industry and one of the largest forces incentivizing solar installations across the US. Thanks in part to the ITC, commercial solar adoption has increased exponentially over the years, making clean, renewable, and affordable energy available to more and more businesses. The tax credits are also one of the most lucrative benefits your organization can reap when going solar. While there are other incentives that can make your commercial solar project drastically more affordable, the ITC is arguably the most well-known and lucrative benefit that will have the largest and most immediate impact on your solar ROI. If your organization has ever had questions about the ITC, you're in luck. Read on below where we dive into this popular tax credit to see what it's all about and how you can apply it to your commercial solar project. 1. How it can be applied & who qualifies: With the federal tax credit (ITC), you can deduct 30% of the cost of your solar energy system from your business taxes. This is a dollar-for-dollar credit toward the come taxes that would otherwise go to the federal government. To qualify, the business must have a tax liability upon filing. In other words, if the business owner is going to receive money back from their tax return, then the credit will not be applied for that year and will simply roll forward to the next. The amount deducted is calculated by multiplying 30% by the "tax basis," which is the amount invested in eligible property. For solar installations, eligible property can include solar panels, installation costs, racking, circuit breakers, energy storage devices, and sales and use tax on the equipment. 2. ITC reduction schedule (2019-2022): The 30% tax credit won't last forever. After 2019, the ITC will reduce to 26% and then in 2021, it'll step down again to 22%. After 2021, it'll drop to 10% permanently. If your company has been thinking about making the switch to solar, now is the time to act! With solar's growing popularity, installation schedules are filling up quickly for 2019, with some already being booked out til June. If your organization wants to reap the benefits of the full 30% federal ITC, it's vital to start your solar journey today so your project will be eligible for the entire 30% 2019 rate (see #3). 3. 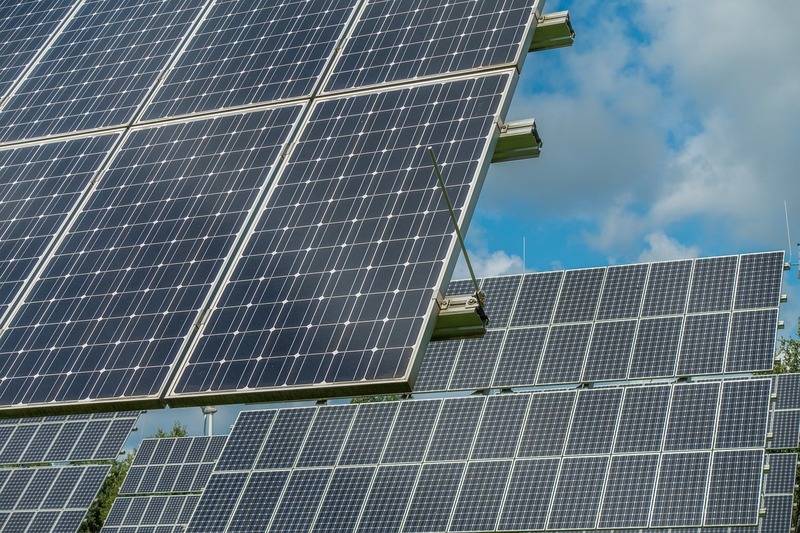 IRS ruling: The IRS recently detailed the requirements a commercial solar energy project must meet in order to qualify for the ITC in a given year. There are two methods that can be used to prove that a commercial solar project qualifies. The first is the Physical Work Test, which must show the commencement of physical work of a significant nature. The second is the Five Percent Safe Harbor Test, which requires that the taxpayer demonstrates that they've payed five percent or more of the total cost of the facility in the year construction begins. Depending on whether your project has met a construction threshold or a payment threshold, you could still claim the 30% tax credit next year even if your project isn't completed in that specific year. Click here to read more about the revised IRS requirements. There’s never been more help available to those businesses who’d like to start offsetting the rising cost of energy with their own solar power plant. Contact our commercial solar team to find out what’s available for your business. Act now before the 30% ITC and other incentives expire!